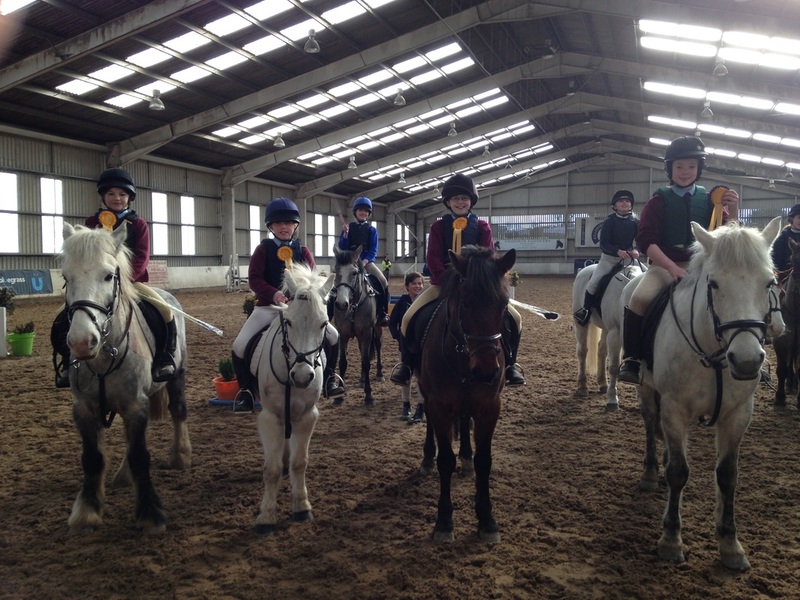 In the past few months St.Andrew's equestrian team have been competing in the Inter­schools Show­jumping event. This competition took place over six different dates, and then on the last day all the points were added up to see the placing. Overall in the league we came fifth out of the twelve other teams competing. There was four on each team and we had two teams. The St. Andrew's students were Kate Horgan, Hannah Keogh, Charlotte Dillon, Ellie Nolan, Emily Heather, David Dowse and Eabha Toole. There was also an individual competition and others took part in that including Grace Toole, Ellie Rowland , Pheobe Horgan and Kate Horgan who came second overall. Altogether the team and the individuals did very well, all the hard work certainly paid off. about.We make signs for our bins saying recyclable and non-recyclable. Recyclable means that the material in the packaging can be used over and over again. It is important for everyone to be aware to recycle,It helps our planet, and as children it helps our future. the country are involved in the Green School project!